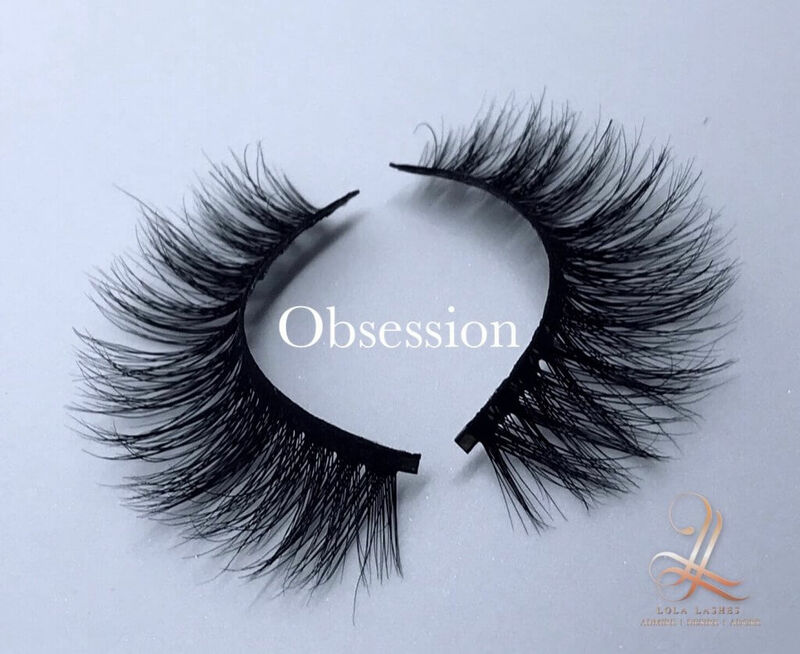 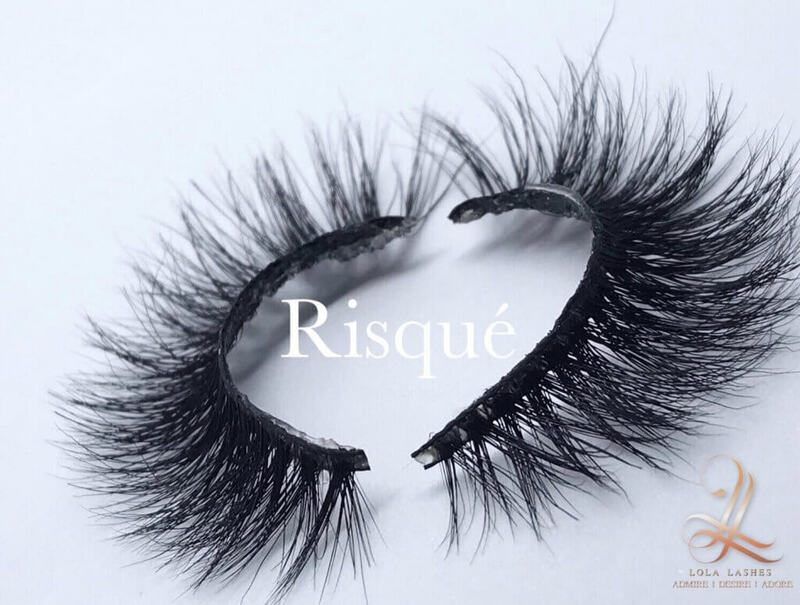 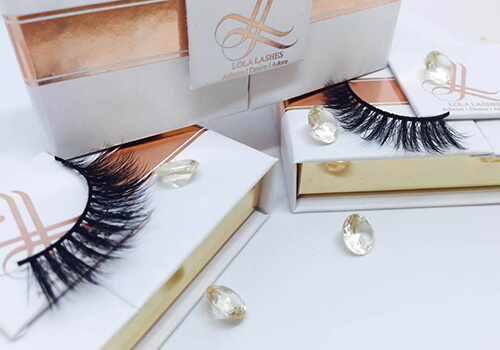 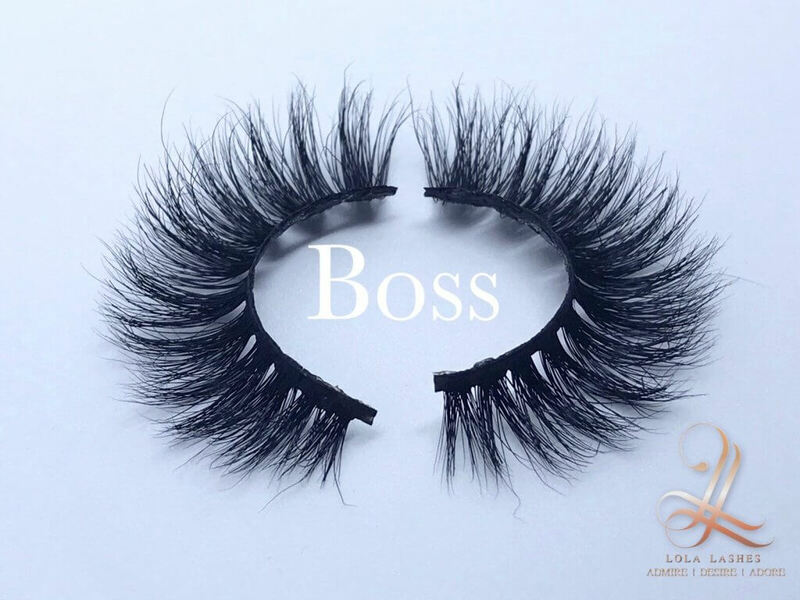 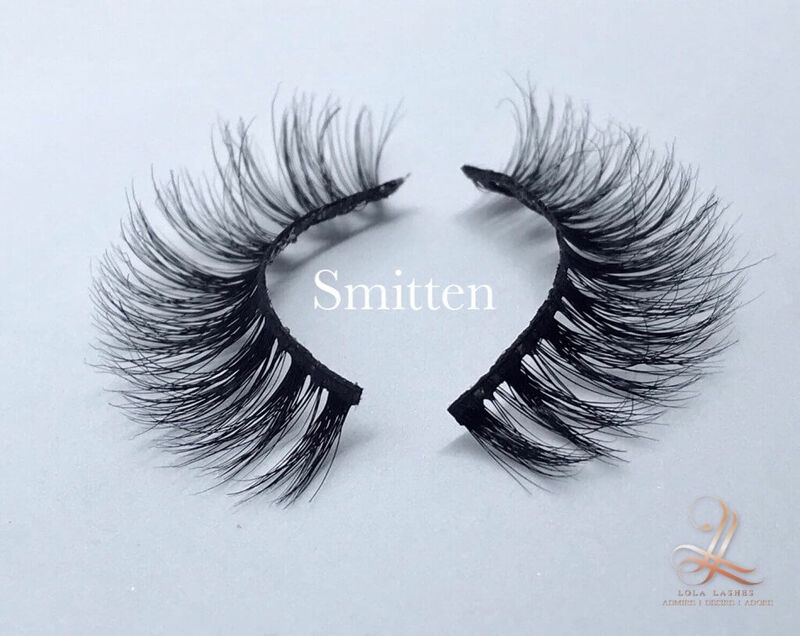 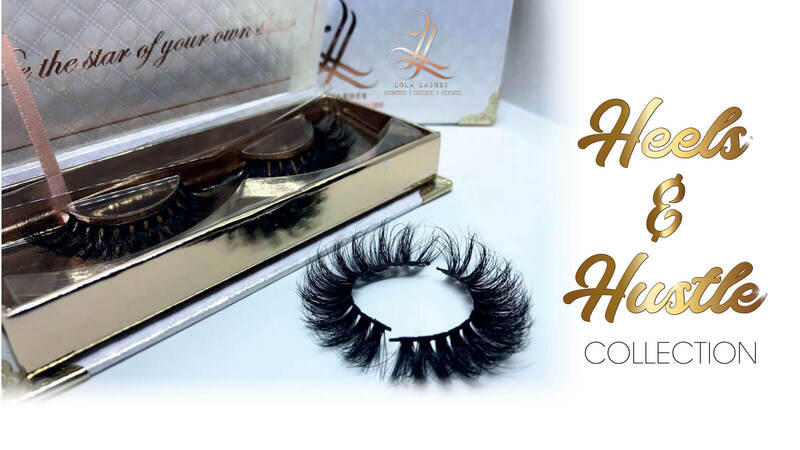 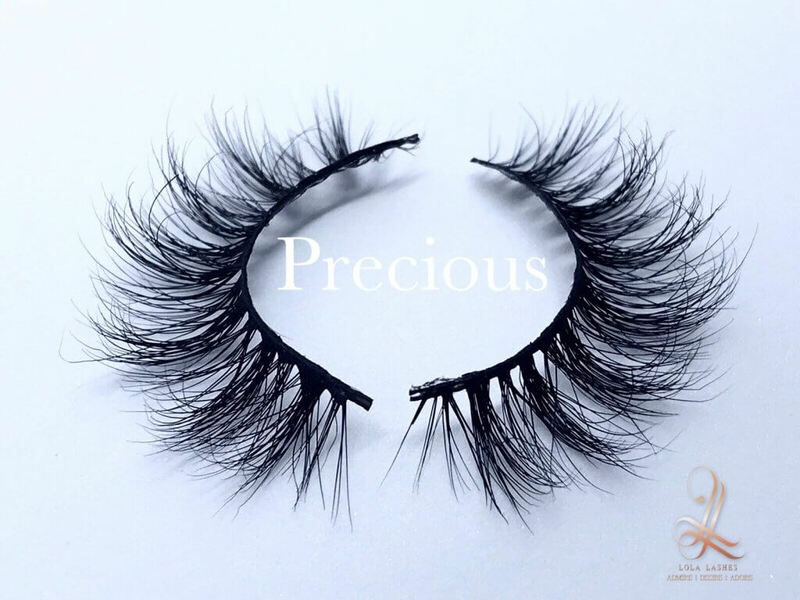 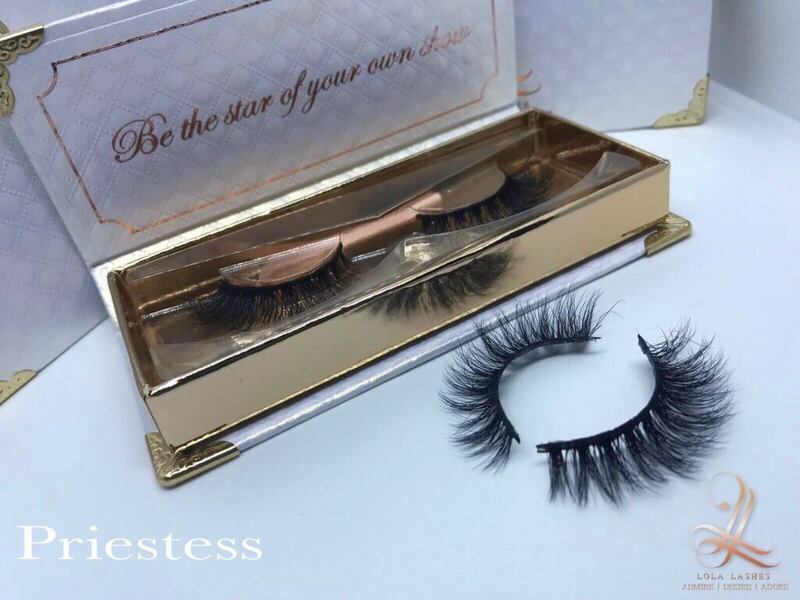 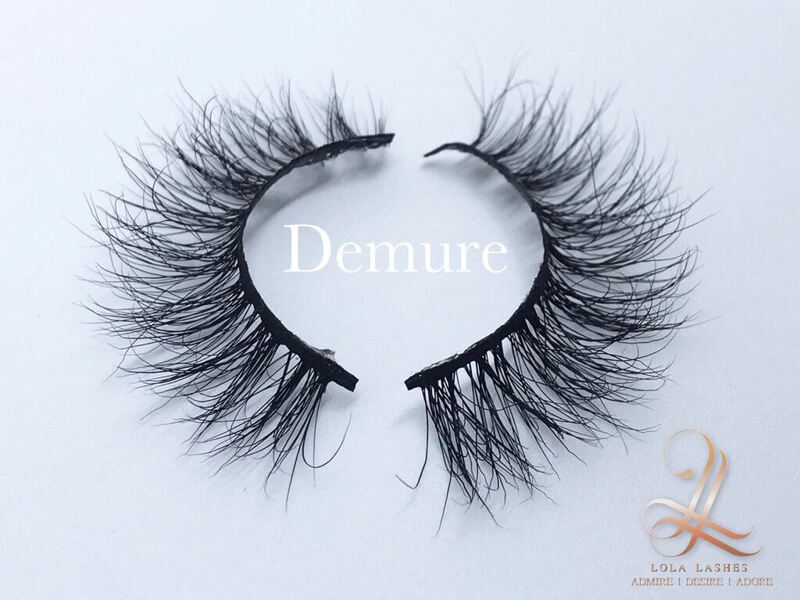 choose your luxury lashes below to make a statement! 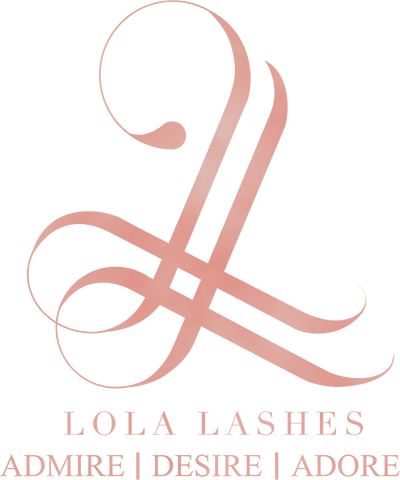 We have a beautiful and varied set of strip lashes available either in our salon or through purchasing through our online shop. 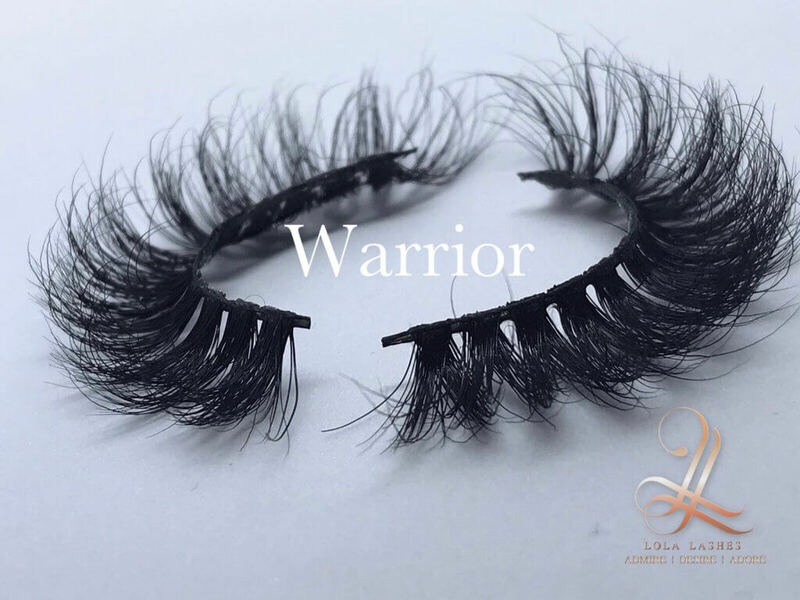 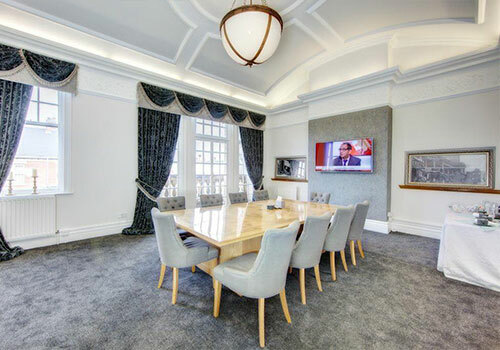 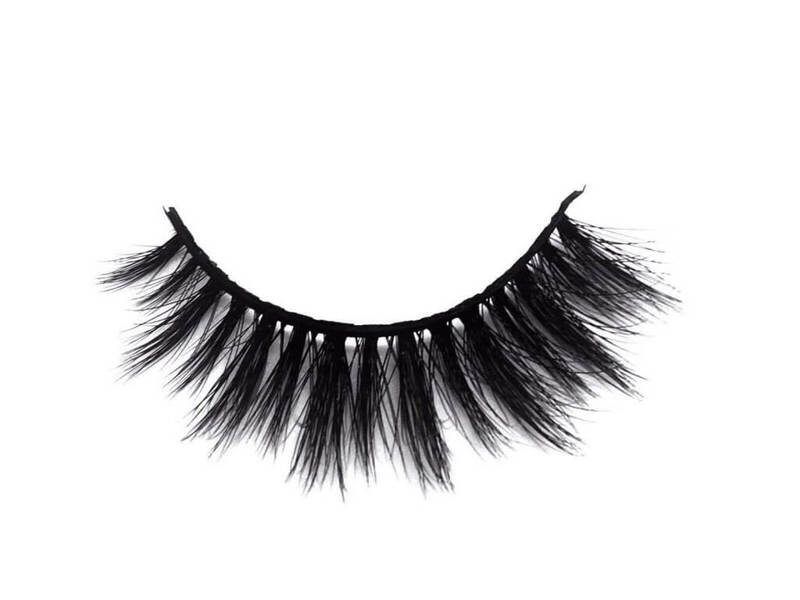 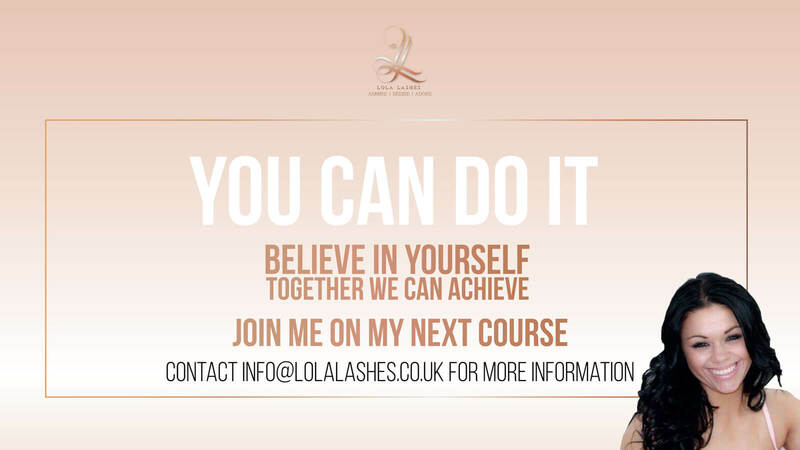 Here at Lola Lashes we strive to build confidence and encourage new career opportunities within the eyelash industry. 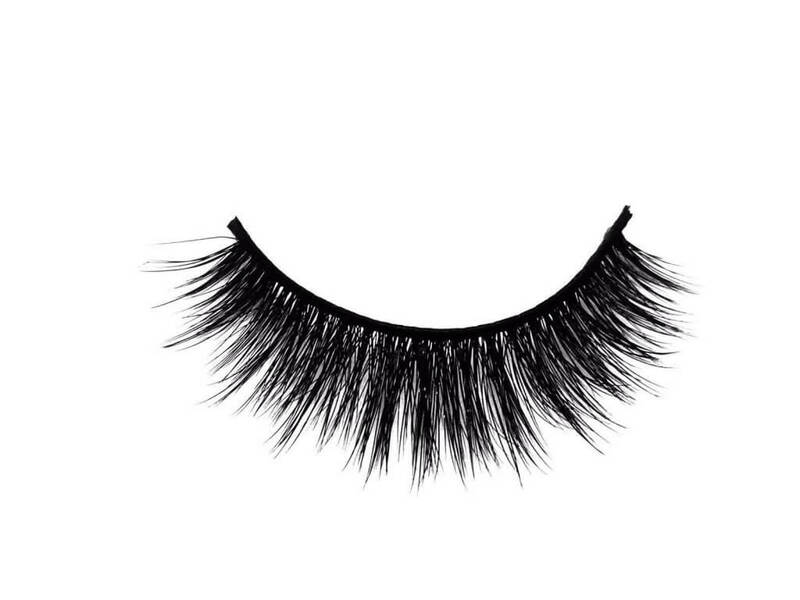 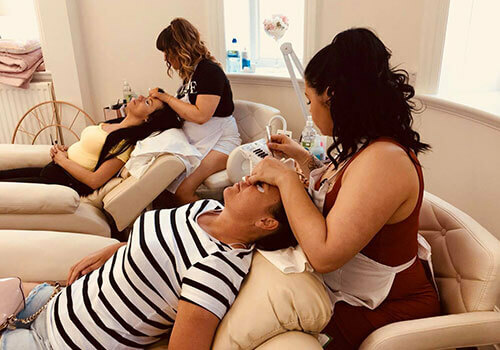 Book an appointment for our Newcastle salon and transform your eyelashes so they are ready for any occasion! 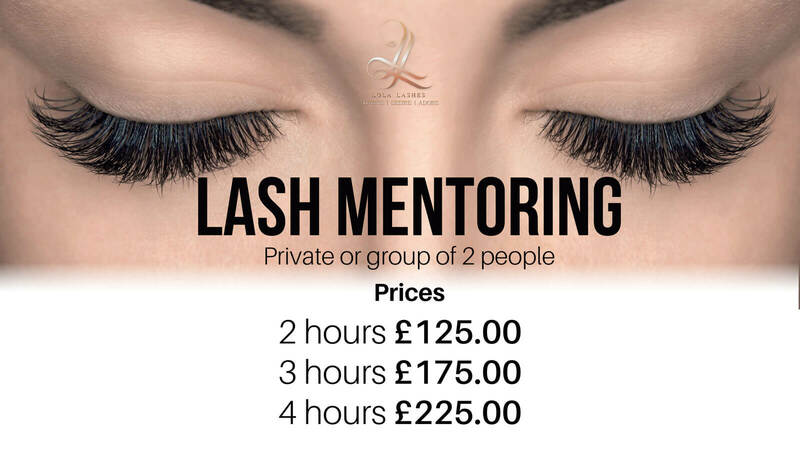 Book online today.